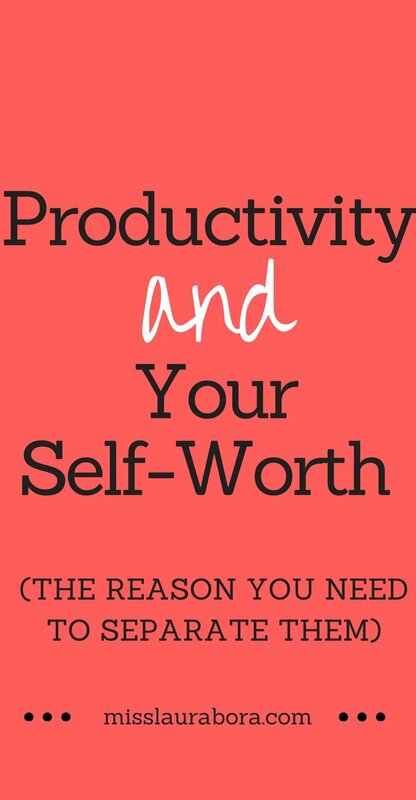 Something that has occurred to me lately is how much I link my productivity to my self-worth. I always need to be doing something productive otherwise I feel extremely guilty and like I am a failure. I know a lot of you reading this probably feel the same. If you don’t achieve a certain amount each day (which for me never seems to be enough no matter what I do) then you feel bad about yourself or that you wasted that day. Your day is compiled with thing after thing that you must do and you can’t even contemplate a whole duvet day in bed watching Netflix. You spend so much time trying to always be achieving things that sometimes you don’t realise when you are working hard. When I look back at what I now deem to be the most productive point in my life, I didn’t feel fulfilled at the time and I still felt as if I was failing or wasn’t productive enough. I still had about 10 more things on my list of around 30 that I wasn’t getting done each day. To put this in perspective, at the time I was attending University full-time (5 days a week) while taking extra modules so I could change to an English major, planning and writing my Final Year Project, working 4 days a week (2 evenings and 2 days), keeping up with my blog, growing on social media, making 1 YouTube video every week and 2 YouTube videos every second week, and on top of that I was training for a half marathon (just in case I already didn’t have enough to do) as well as spending time with friends and family. 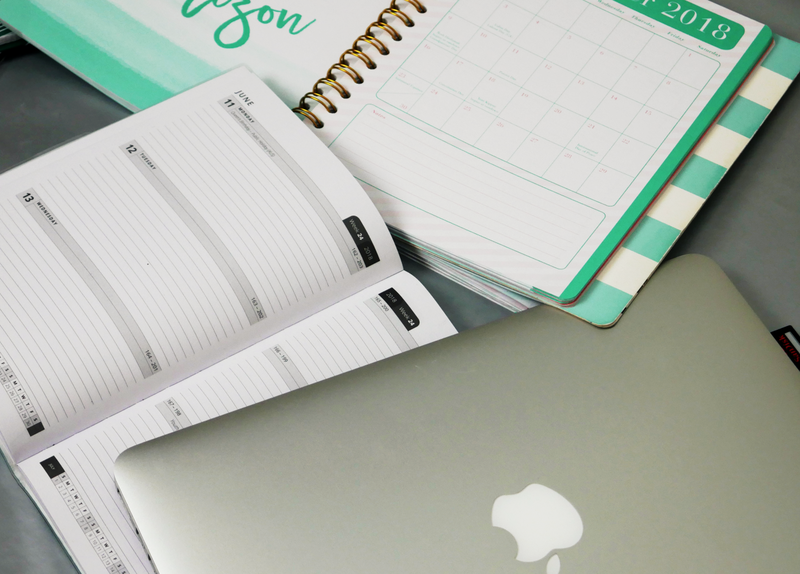 At the time, I felt extremely unproductive and that I wasn’t making a dent in my massive to-do lists that I was writing everyday. It is only looking back that I can see I achieved a lot during that time. 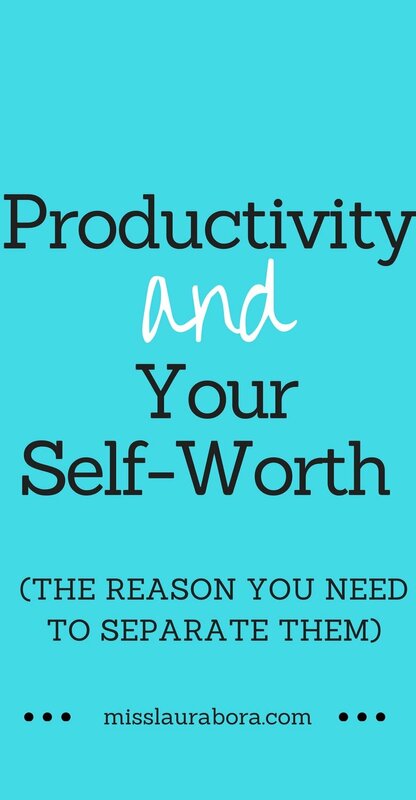 I’m telling you this because linking your self-worth or sense of fulfilment to productivity can be damaging or basically just make you feel like crap. You feel guilty when you are not doing the things you are “supposed” to be doing or procrastinating, and sometimes you still feel guilty when you are doing the things you need to do because it’s not enough. Have you ever caught yourself in the middle of doing something that was on your to-do list thinking, “I need to stop procrastinating and start working… oh, wait.. I am doing what I’m supposed to be doing.” Maybe it’s just me but I’m somehow able to still feel guilty even when I am being productive. 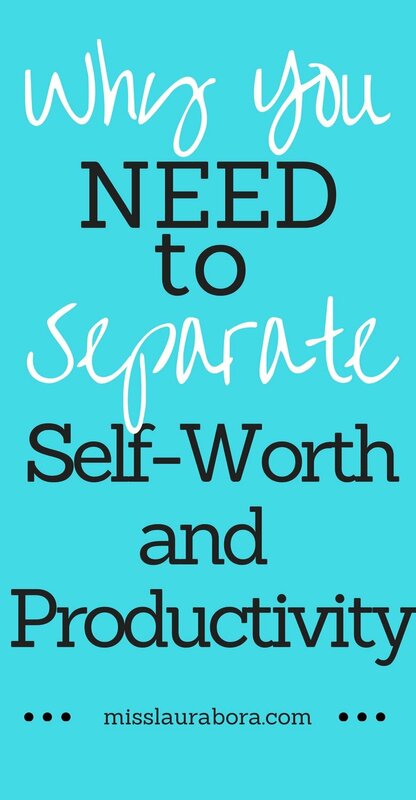 We need to stop linking our productivity (which is extremely subjective) to our self worth and happiness. Sure, it feels great when you get a number of things that you needed to do out of the way but we need to learn how to celebrate each accomplishment (mentally..you don’t actually have to send out invites :P) before we worry about why we haven’t done the next ten, twenty or one hundred things on our list. Focus on the main things you need to do, and don’t worry about the other little things. If you keep working a little bit every day (or god forbid you can take a day off every now and then) you will see progress and you will get closer to you goals. 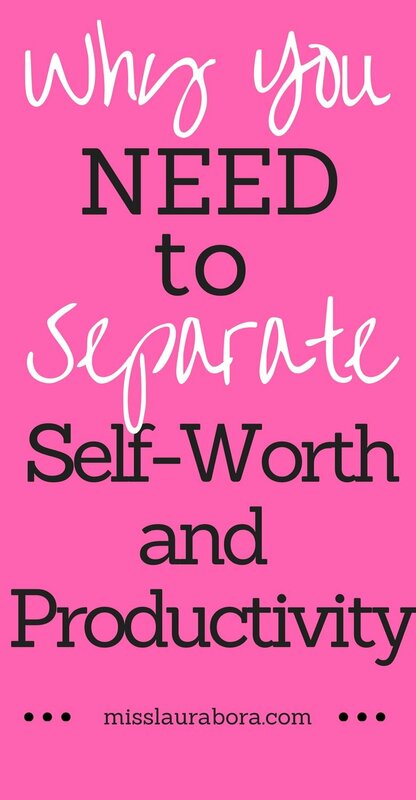 Feeling guilty about when you aren’t being productive isn’t going to help. It will probably just make you feel worse and put you in a bad mood for the day so that you are less likely to get as much done than if you are super happy when you are tackling your to-do list. Most likely there will always be something else to be done. Realistically, you won’t get everything done. 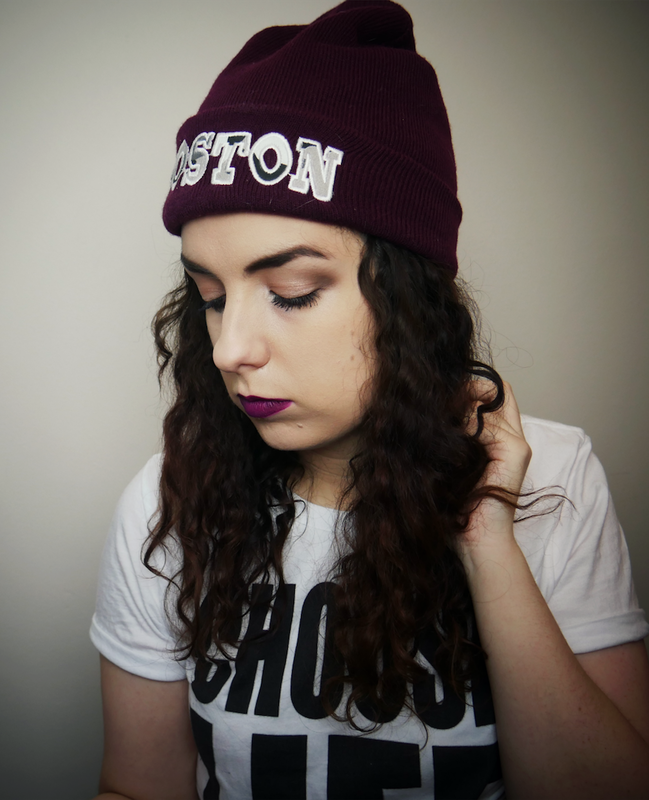 There will always be something, especially if you are blogging, starting/running your own business or have a family to look after, or a mixture of all of the above. Whether it’s housework, spending time on social media to promote yourself, making your way through that online course or catching up on something you didn’t have time for the day before, there will always be something to do. We need to relax a little more and stop being so judgemental of ourselves. We need to celebrate the wins and be more gentle with ourselves about the “losses” or what we can also see as the future wins. If something is constantly not being done, ask yourself, “Is it a priority?” If the answer is no then let it go and stop worrying about having to get it done on top of all the other things. So that it just something I’ve been thinking about over the last week. It will be difficult to start separating the two concepts of productivity and my self-worth/identity in my head at first but at least I know I can look back over this blog post (and so can you) if I start the feel that I’m drowning in never ending tasks again.